You've seen it on TV, now learn more. This was an overview of using the genetic tests available to build your family history. Debra Smith Renard, genealogical researcher and founder of Eureka! Genealogy is a full-time Genetic Genealogist with Legacy Tree Genealogists. During her presentation she discussed basic DNA terms and concepts, the kinds of DNA tests available for genealogical purposes, their inheritance patterns and limitations, and what their results look like. Debra also discussed identifying your testing goals, which test best meets that objective, and gave additional resources for further study. 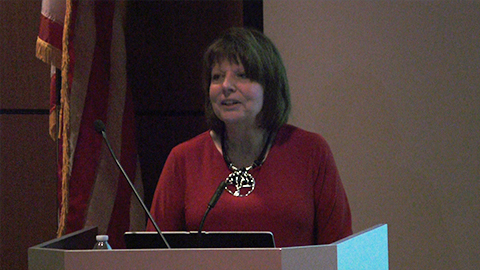 The lecture was held at The Toledo-Lucas County Public Library.